Lionel Messi and Cristiano Ronaldo won’t be around forever so Patrick Mills looks at some potential heirs to the throne. Conor Clancy believes that Chelsea should add a few more strings to their bow if they are to remain the benchmark team in England. Priya Rimesh looks at Chelsea’s attacking triumvirate, their tracking back and the Willian-Schurrle paradox. 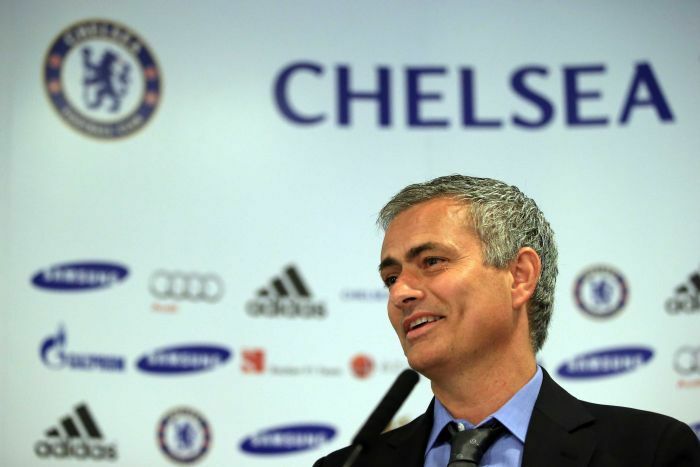 Ciaran Kelly discusses the subtle changes already being put in place at Chelsea by The Special One.